My Totems Class is live! 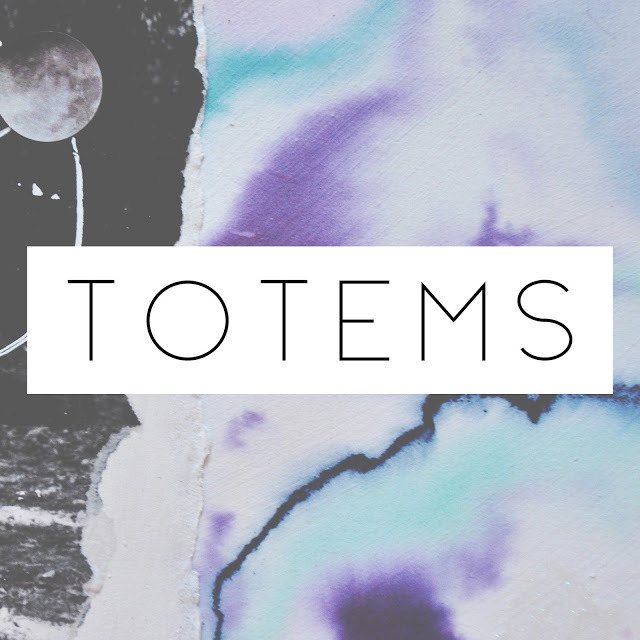 I am thrilled to bring to you Totems: a class to help you find and integrate personal symbols to your art journals. You can find the class in the Get Messy shop here. Each lesson starts with my definition of the symbol type (like what does archetype mean?). I show you examples of these totems in my own art. Then we go through the available resources to help you find these symbols for yourself. I will guide you and provide links galore to help discern the elements that speak to you. Once you have found this, we then make an art journal spread incorporating the symbol examined in the lessons and using a technique. 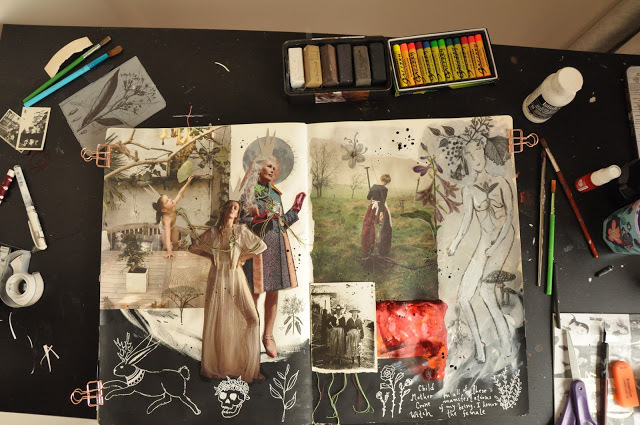 So once you have completed this class you will have learned four different techniques and you will have acquired a whole new range of elements to add to your art to bring meaning and depth to your pages. The class is in a pdf format and includes dozens of videos. You will also have access to me in a private Facebook group where I hope to see all of your beautiful artwork! Let’s tap in to your amazing creativity together!